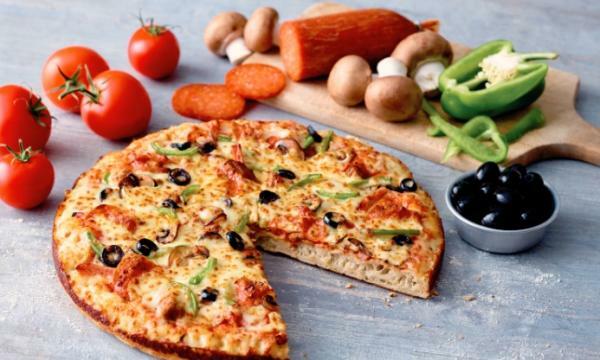 Papa John’s announced it is expanding in Edinburgh. The new outlet is located in Blackhall and marks the fourth store operated by franchisee George Eastcroft. 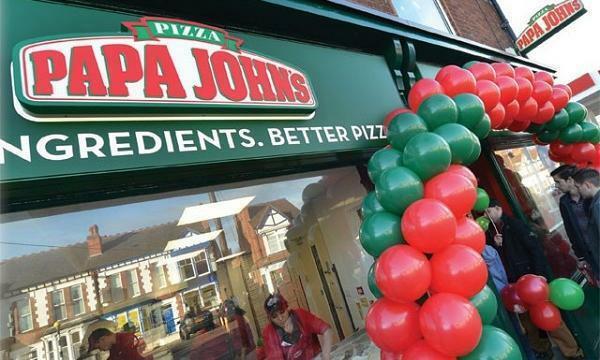 “The new Blackhall store is...one of the first to take on Papa John’s new look, which is more modern, fresh and fun, ready to appeal to customers of all ages and walks of life. We have taken over the premises from a former independent pizza outlet, so we know there is a market,” he said.